Develop Once, Deploy Anywhere. It’s Magic! Single Business Logic, Deployed Everywhere. Our Magic xpa solution enables rapid creation of cross-platform business applications for desktop, web and mobile, so you can take advantage of new business opportunities quickly and on-demand. 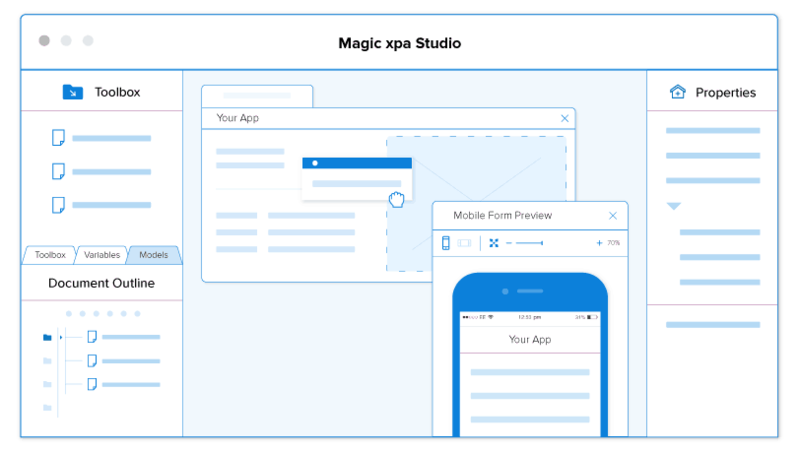 Rapid app development and delivery is made possible with Magic xpa’s low-code platform, visual designer interface and component-based architecture. Powered by an In-Memory Data Grid (IMDG), Magic xpa is the perfect solution for you to develop high-performance, self-healing, scalable apps. 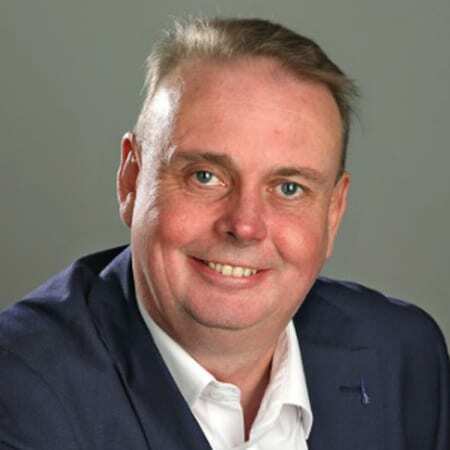 Magic xpa’s unique metadata-driven approach keeps your apps up to date with technological advances, eliminating the need for constant redevelopment. Develop. Design. Deploy. At the speed of Magic. 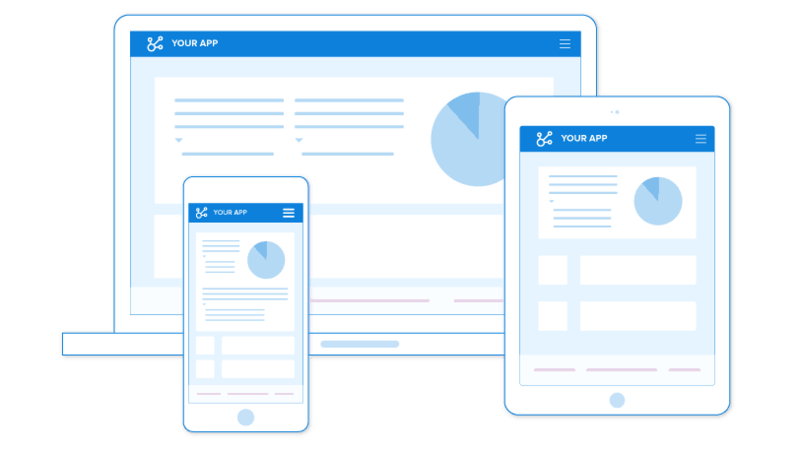 Streamline your app development by easily creating elements once and reusing them, dramatically cutting down your dev time and eliminating duplicate work. Our code-free, drag-and-drop interface gives you a visual development and deployment environment, letting even non-tech users quickly create powerful apps. 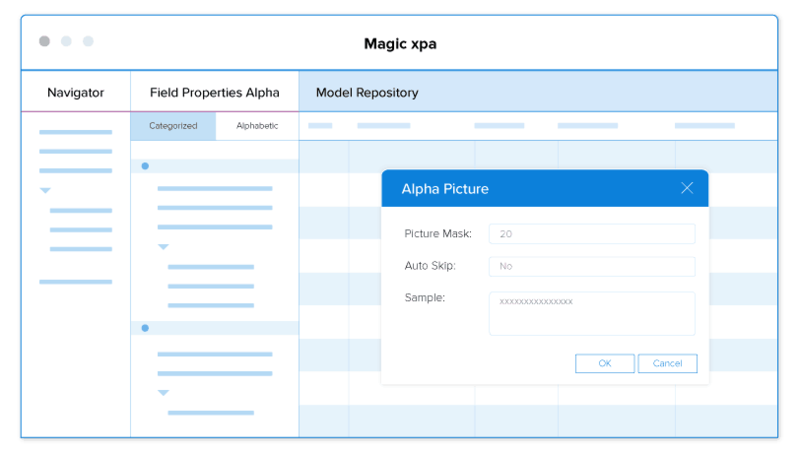 With the ability to rapidly develop business apps for desktop, web and mobile devices, and for any operating system, you can shift your focus to creating the right business logic while letting Magic xpa translate it into practical deployments.